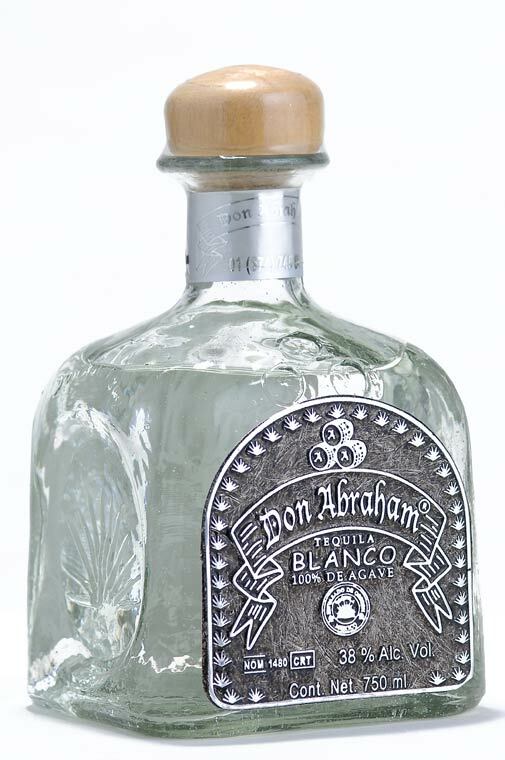 Tequila Don Abraham Blanco is an authentically natural product. Elaborated in the traditional antique process. Strictly controled to obtain the best and finest quality. The careful cooking process, fermentation and double destilation result in a product specially made to satisfy the taste of the most demanding connoisseurs. this product is aged 4 months for perfection. 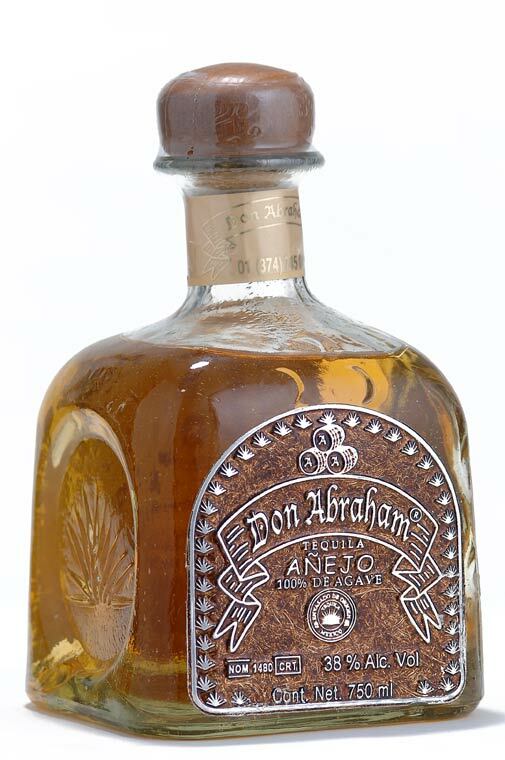 To obtain tequila Don Abraham reposado 100% agave, our experts use blue age agave plants that have reached the best physiological matureness. The elaboration process in superivsed step by step until we obtain natural tequila blanco, which then is aged for 9 months in oak barrels that give the authentic color, aroma and flavor of the tequila reposado Don Abraham. 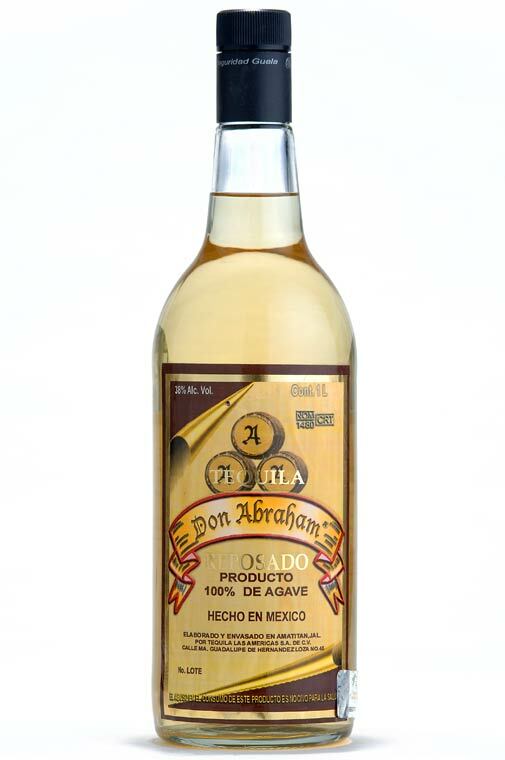 Tequila Don Abraham Anejo 100% Agave is the result of a diligent elaboration of prime quality base products, patience and the work of the tequila experts. 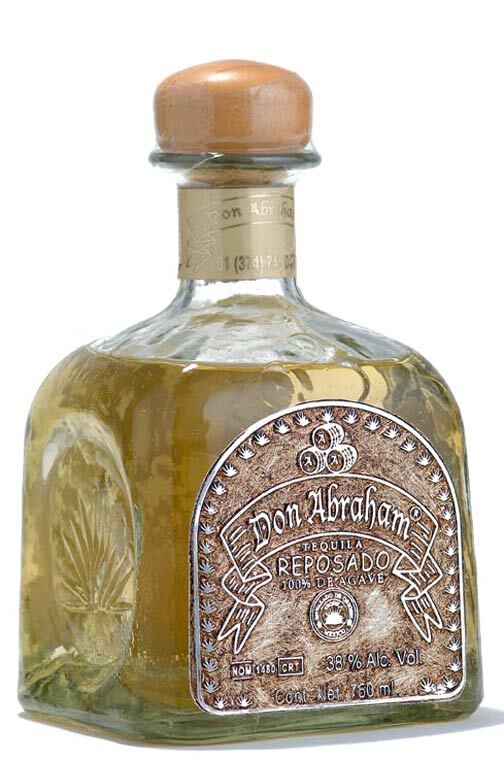 It is aged in oak barrels for a minimum of 14 months therefore, obtaining the ideal aging that gives its distinguish touch unique of the tequilas that satisfy the most demanding connoisseurs.